Norway is home to Under, Europe’s first underwater restaurant. Designed by Snohetta, read the article and see more photos here. Pool season will be here soon! Read some tips from All Glass Inc. here. Architect Toshiko Mori was recently profiled in the Harvard Gazette. We have worked with Toshiko on several award-winning projects, including the one pictured below. Read more about her amazing career here. 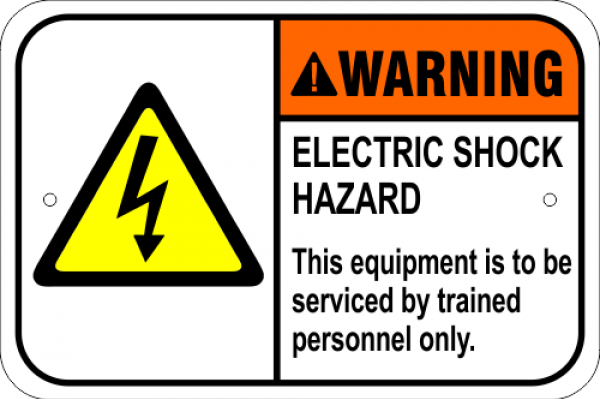 Great article on electrical safety by Sarah Witman in the New York Times. Read it here. We’re loving this renovation by Specht Architects. Read more about it here.